ID STUDIOS - TABLES 225/324/326! these next couple of weeks are gonna be crazy insane! i want to make sure i post at least once a week but if i don't, it's not from lack of trying. 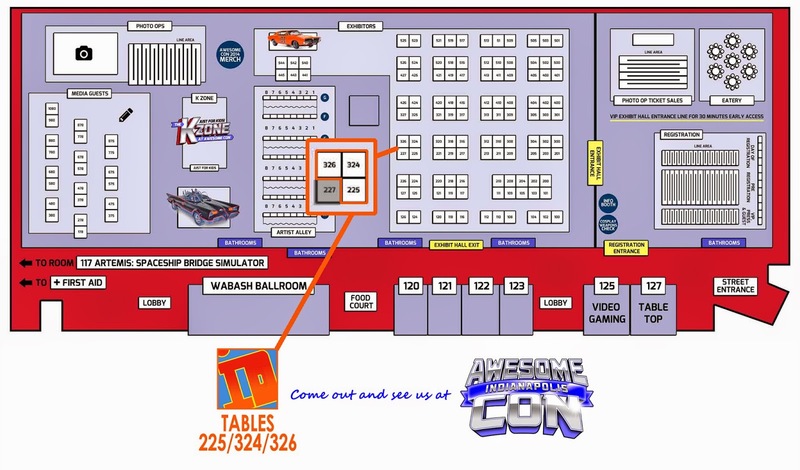 we'll be heading out to Indianapolis, IN in a couple of days for Awesome Con Indianapolis! we've never done a show in Indy before so i've got all sorts of butterflies in my tummy. since we're flying in, i'll only have a limited number of prints and books available so come early! i'll also be doing sketches of course so get your name on the list. and since inktober is tomorrow, i'll be bringing along my favorite brush pens. can't wait to use em! come find us at TABLES 225/324/326!